HUGE new plastics shipment has arrived! Specialty Fasteners and Plastics hold the largest range of german imported engineering plastics in Newcastle. Another massive container of advanced engineering plastics has just turned up on our doorstep. 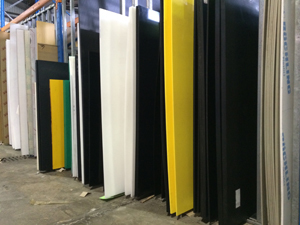 We now have an even larger range of Nylon, Acetal, UHMWPE and HDPE rod and sheet IN STOCK! High quality German product. 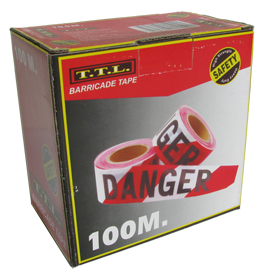 Backed with our specialist technical advice. Contact us today. 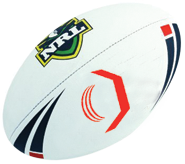 This year we are running a footy tipping competition. It is FREE to enter, and the winner will walk away with a prize pack and in-store credit here at Specialised Wholesale & Plastics. Head on over to the SportsPool and create an account. After creating your account you will be sent an email to confirm your email address, click the link it contains and you are ready to start tipping! Once registered you can view the competition dashboard here. We hope everybody had a great holiday break. We are back up and running again for the new year, so come on down to our showroom at 30 Verulam Road or give us a call on 0249 524 544. We have introduced a new CHIEFBOND aluminium panel 1830 x 1220 x 3mm single sided white/primer. 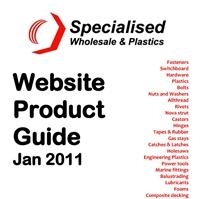 Our Specialised Wholesale Product Guide provides a summary of the products and services we have available. A copy of this guide can be viewed or printed by clicking here (15mg). More comprehensive and detailed information on all products found in the guide can be found here. We are very pleased to announce that we are now supplying Bosch power tools for professionals. We have an extensive range of products listed on our Bosch page, including cordless tools, impact drills, rotary hammers, grinders, pneumatic nailers, saws & more. Cut to size is available for all aluminium composite panel products and can usually be performed while you wait. 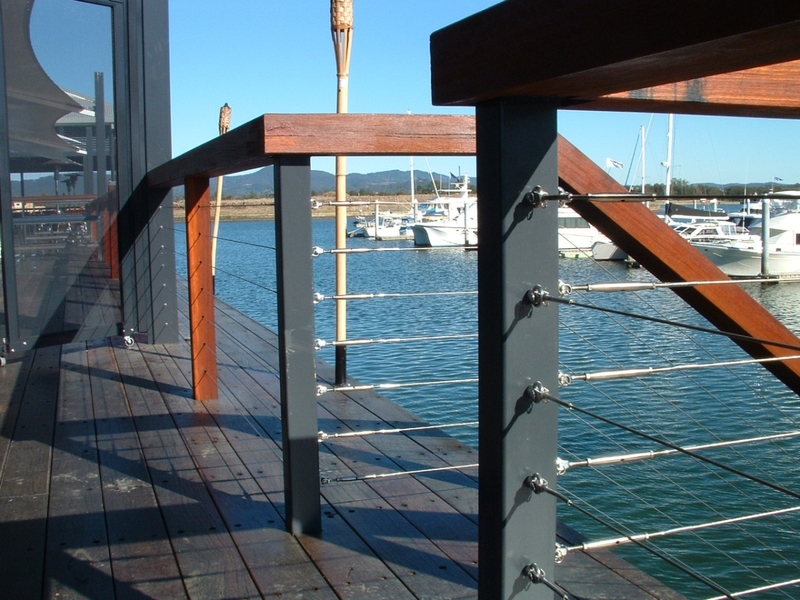 Aluminium composite material is a great weather resistant, durable substrate for a variety of commercial and industrial uses. Cut to size is available for all acrylic products and can usually be performed while you wait. 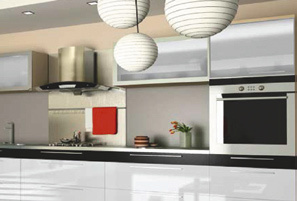 Acrylic is also commonly known as “Perspex”, “Plexiglas" or “Plexiglass". Clear acrylic sheets are a strong, lightweight, glass-like plastic with excellent outdoor weatherability and optical clarity. 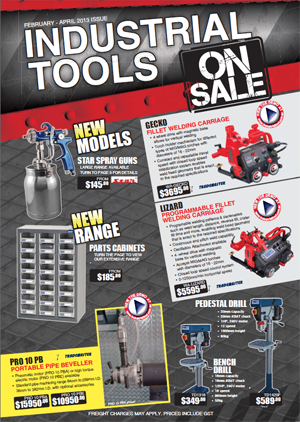 Includes Trademaster equipment, Ehoma clamps, Star spray equipment and Holemaker mag-based drills. PC-350 Static Dissipative Polycarbonate (anti-static) is a plastic sheet product designed to control static electricity for a wide range of end uses. 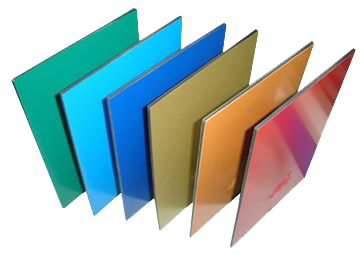 It is a premium quality polycarbonate sheet which has been surfaced with a proprietary clear static dissipative surfacing. This unique technology prevents charge generation on the sheet surfaces, thereby controlling particulate attraction and preventing electrostatic discharge (ESD) events. Buy 300 X Flexovit Inox 125 X 1 X 22mm metal cutting discs for $522.50 and get a Milwaukee 750w 125mm grinder for FREE. Buy 200 X Flexovit Inox 125 X 1.6 X 22mm metal cutting discs for $548.90 and get a Milwaukee 750w 125mm grinder for FREE. Buy 600 X Flexovit Inox 125 X 1 X 22mm metal cutting discs for $1045.00 and get a Milwaukee 1250w 125mm grinder for FREE. Buy 400 X Flexovit Inox 125 X 1.6 X 22mm metal cutting discs for $1097.80 and get a Milwaukee 1250w 125mm grinder for FREE. To place your order contact us via email or call us on (02)4952 4544. Resistant to practically every chemical known to man and it has a surface as slippery as ice on ice to which no substance will adhere. Tetron will operate continuously at 260°C in harsh conditions for long periods. It will not degrade when exposed to long term sunlight. This special is only for a limited time! 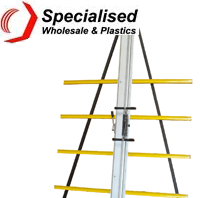 20% OFF General Duty Clamps & Multi Function Quick Lever Bar Clamps. Make sure you mention this deal! 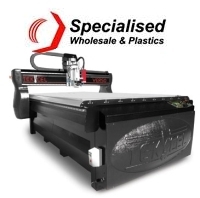 Specialised Wholesale would like to announce that our TEKCELL flatbed router with a bed size of 3660 x 1830 is now in operation. 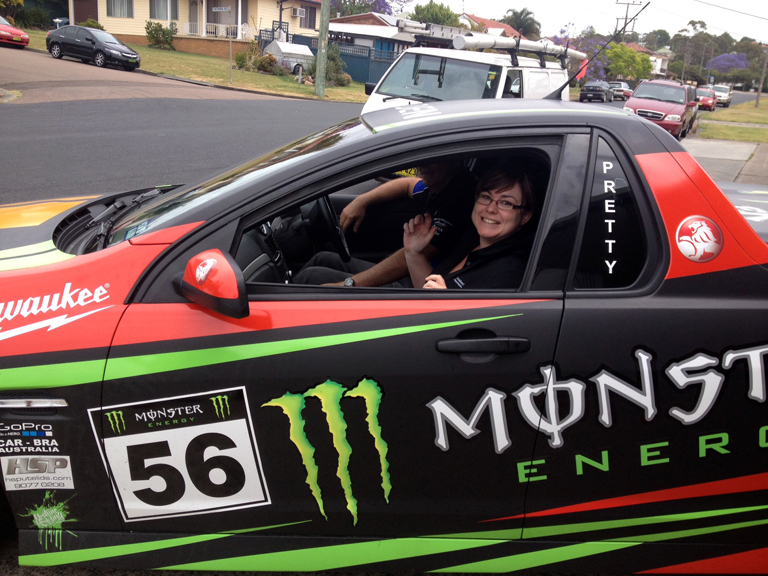 To get a quotation call our sales team on (02) 4952 4544. Adding to our machining capabilities, this machine will offer customers a new service by being able to work with oversize panels of material. For photos from the event click the read more link or scroll further down this page. Thanks for coming everybody! We had a great time racing around, Wayne even managed to complete a lap by the end of the day :) For photos from the event click the read more link or scroll further down this page. Thanks for coming everyone! It was a fun and tasty way to spend the morning. We hope you all enjoy your new Sheffield Blade products too! Well hey! If you're reading this today on the 3rd of September and you live in the greater Newcastle area why not head on down to our FREE tradies breakfast! All attendees will receive 30% off Ramset & Starrett products for the day. Thanks for coming everyone! 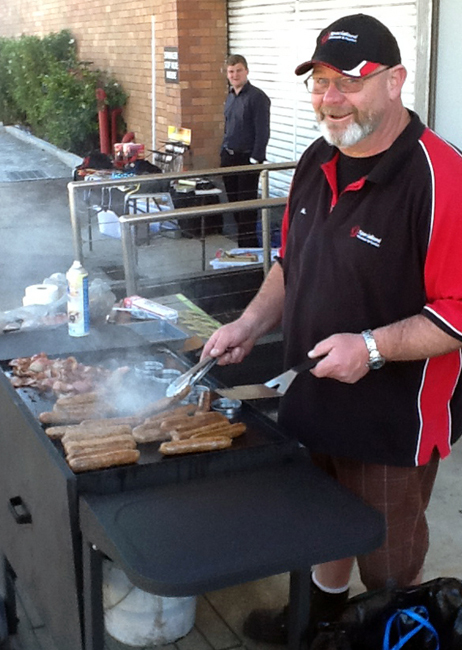 The tradies breakfast was a great way for us to spend the morning, and we hope everyone is enjoying their new Ramset and Starrett toys. Click the "read more" button or scroll further down this page to see more information and photos from the event.